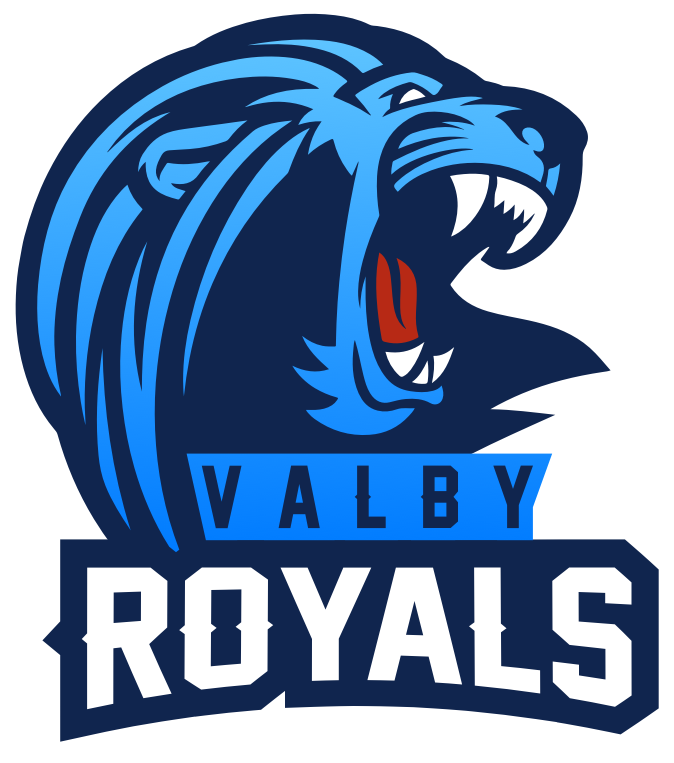 This Weekend see’s the biggest international tournament in Denmark take place when some of the powerhouses of Flag Football will be desending on Valby Idraetspark to challenge for its 4th edition. 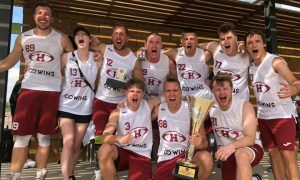 Not only will the competition boast the biggest names in Denmark such as SGD, Allerod Armadillos and current Danish champs Herlev Rebels but also FNY champions Walldorf Wanderers and Swedish powerhouse the Uppsala 86ers. The Tournment is run by Sportmonda, a clothing company in Denmark that sells customised team apparel at affordable prices. Sportmonda have been the main sponsor of the tournament from the start, with owner Claus being a former European Champion with the National Team. 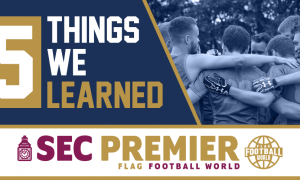 Following some friendly games against local Danish teams and the Swedish National team the organisers decided it was time to make a competition and 4 years on we see its 4th edition. Sportmunda Bowl IV features 2 groups, with teams playing one game against each team (8 games total) over 2 days. The four teams with the best records will advance to the semi finals, with 1st place playing 4th. It will be run similar to Big Bowl with 2 x 12 minutes halves, running clock and no clock stop at the 2 minute warning, however the playoffs will increase to two 20 minute halves. The winning teams from both groups will receive Sportmonda apparel above the usual trophy and we are also aware of individual prizes that we can not reveal but in the end it will really be about pre-season bragging rights. Comprised of 18 teams (13 Danish, 4 Swedish & 1 German) One group will be for the leisure teams and will boast the likes of the Tomahawks and the Barbarians 2nd team. The exciting group will be the Elite section which will feature a mouth watering amount of outstanding teams. The Current Danish Champions are very impressive. Before they wrapped up the league we noticed a huge threat in the European Championships in reciever Rasmus Brandt. He is the ultimate target and gives Herlev and insane offensive target even if he is not their tallest player. Herlev have an interesting mix of tall, physical players as well as fast athletes, which is why they are the current Champions and our bet to potentially take it all. This might seem a little unfair considering they are the current Sportmonda champs but see above! 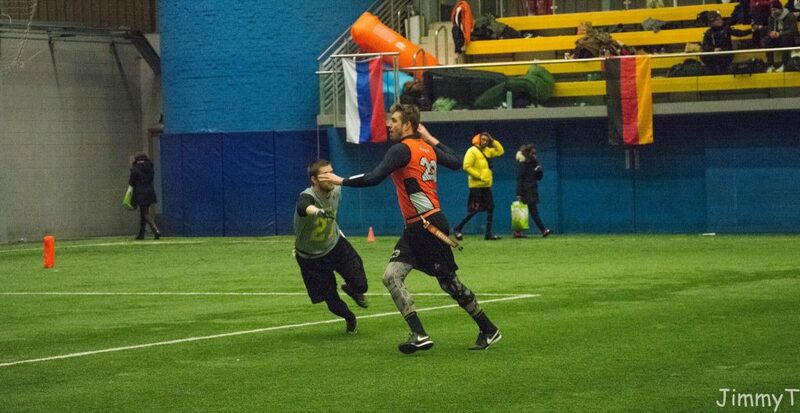 We still think they will put up a hefty fight and we love the speed and athletism of international player Silas Meyer-Juhlin who was a phenom at Bigbowl last year as he led his side to the final against an incredible Mass Flag outfit. These guys will be looking to be the 1st team to repeat in this tournament. As you will read below the Gold Diggers lost a tight finale at FNY to the Wanderers. However we know what their full squad is cabale of and missing your number one QB and somebody we rate highly in European football will always diminish your chances. 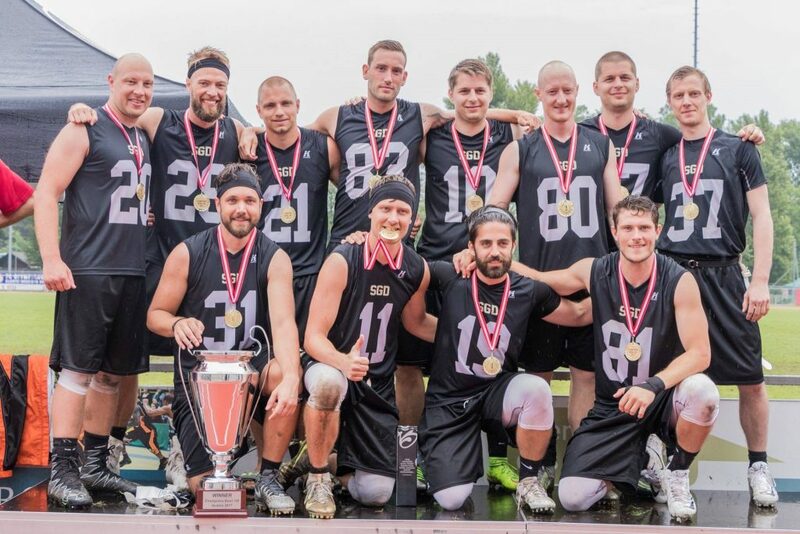 Bigbowl runners up 2016, ex Danish champs and current Chamipions bowl winners, They boast one of the most feared squads in Europe and have a wealth of National team players who marginally lost the World Championships to the U.S. With players such as Champions Bowl MVP Jacob Mikael Espersen and Jonas Bo Hansen, every team should be worried. Previous Sportmonda champions Armadillos will look to try and bag a 2nd title in this tournament and can never be ruled out of contention. The likes of big centre Kristoffer Guntveit Holmsrtup who is one of their most potent offensive threats and surely the best centre in Europe will be a handful as usual, but we really like the defensive capabilities of Niklas Dyrby Johansen. Niklas seems to be at the right place at the right time before you have even realised that opportunity was there. 7 players currently involved in the Preliminary national squad tells you exactly how good these guys are, however, other than the recent winter cup win they have not done enough for us to place them any higher on this list. They stay above the next team below only because of home turf advantage and the fact that they have been to three Finals, and only won once. They have, in three years, only lost two games. They may be in our 4th place but do not rule them out upsetting everyone. We could easily have put these guys above SGD following their win over them at FNY to win it all. However that would be a foolish move considering that side was a small patched up squad that still gave Walldorf a hell of a game. 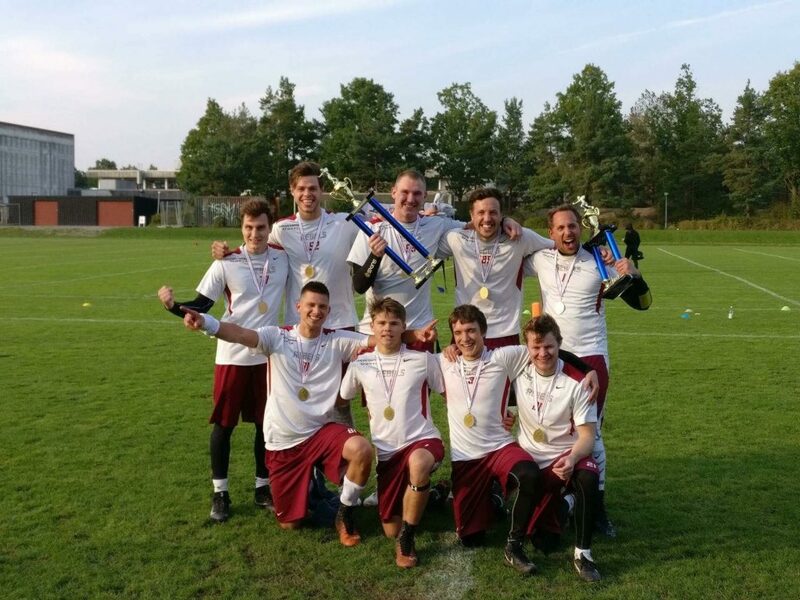 But lets not take away from the fact that Walldorf are the current German Champs, FNY champs and Pinkbowl Champs. With the 1-2 punch of Benjamin Klever and Fabian Neuer, they are always a threat. Look out for the long lob over to Fabian as he finishes his post corner in your end zone for the easy 6. The hosts of the tournament will be looking to make a statement against the elite and are capable of scoring on every drive through the hard to defend Martin Anderson at QB. He will be looking to utilise everything at his disposal to make the ultimate upset using the immense speed of Jeppe Hojlying who is currently in the preliminary squad for the National team. We understand Martin has an unorthodox playing style and can be really difficult for most opposition, however their defence may be the 1 thing that unravels them to the teams above. We look forward to seeing what these guys do at the weekend and are certainly capable of an upset. 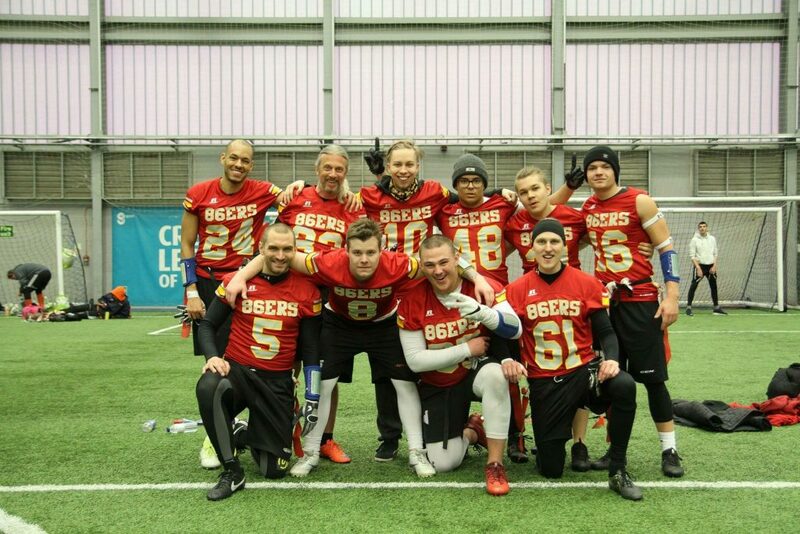 The 86ers have gathered some momentum of late appearing in a number of different European tournaments. They are a mixed group of players including a number of Swedish internationals but have not to date caused any major upsets for us to think they will likely turnover any of the above teams. What may be in their favour is the short time clock as they tend to play a safe, short passing game but can lob it long when your least expecting it. The three time Swedish champions will be missing possibly their most important player in Erik Lagerstrom after injuring his ACL and this will likely keep them from upsetting any of the top 4. Interestingly enough we hear they have recruited Gustavo Garcia Arroyo who played QB in the Mexican National team and thus will be exciting to see what he can do with against the big hitters. The Devils are another team we do not have much knowledge on other than we understand they are an old team that regrouped last year and are now gaining some momentum. 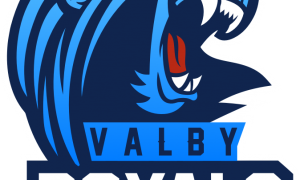 They boast some former Rebels players and are utilising their experience of over 10 years with great success but in the lower Danish leagues. They will look to key players Kasper Pawrup and Steff Hansen to lead both sides of the team but ultimately speed and experience at this level will be their toughest test. 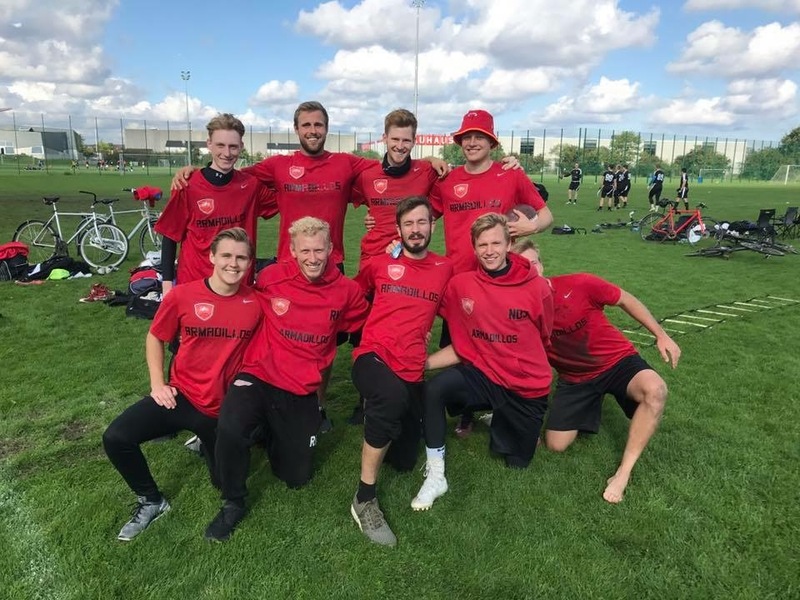 The Brewers join their Swedish counterparts Uppsala in trying their luck on the European tournament scene but we do not know enough or think they have enough tools to upset any of the above power houses. 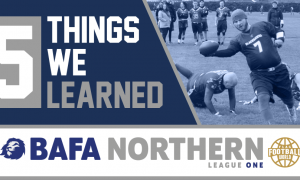 We started out with 8 teams in one division, we have since been able to build up a strong brand in Scandinavian Flagfootball making the tournament attractive in this Region. The idea for the tournament was to have it as an upstart tournament before the Danish (and the Swedish) season began. This is still a prime component, and it’s a good way for the Danish teams to see each other for the first time after the long dark Nordic winter. 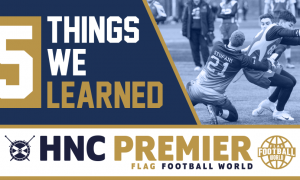 The Danish flagfootball league is probably one of, if not the best league in Europe. 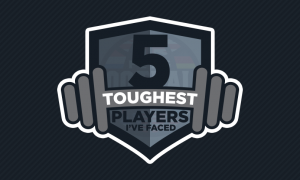 Resulting in the level of competition in the tournament being very high. SGD who won Champions Bowl last year in Austria, did not even make the play off last year in Sportmonda Bowl III. Fortunately, the Leisure division provide the opportunity for everyone to be challenged at their own level. We have an ambition of developing and expanding the tournament going forward, but we do NOT have a goal saying, “We want to be largest in Europe”, and of course it’s hard to imagine anyone dethrone Big Bowl. We want to be able to deliver a quality tournament, with a high level of competition in a friendly environment. We would love to see teams from all over the world, I believe we have the capacity to expand in future years. Thanks to Martin for giving us a great insight into what looks like an amzing tournament with some of the best teams in Europe.